Paihia, known as the ‘Jewel of the Bay of Islands’, is the hub of activity on the Northland coast. This is the spot for taking full advantage of all that the Bay of Islands has to offer, with boats leaving the harbour in every direction. Whether you are looking to explore the rugged, beach strewn coastlines of the 144 islands sprinkled across the Bay, are looking to fulfil a lifelong dream by swimming with dolphins, or trying to explore thetimeless towns of Russell, Opua or Kerikeri, Paihia is the place to start. Paihia is where you will find the best water sports provisions, biggest shops and most lively nightlife in the Bay of Islands, and forms the centre of many a Bay of Islands holiday. For a little piece of it all, Paihia really is the Jewel of the Bay of Islands. 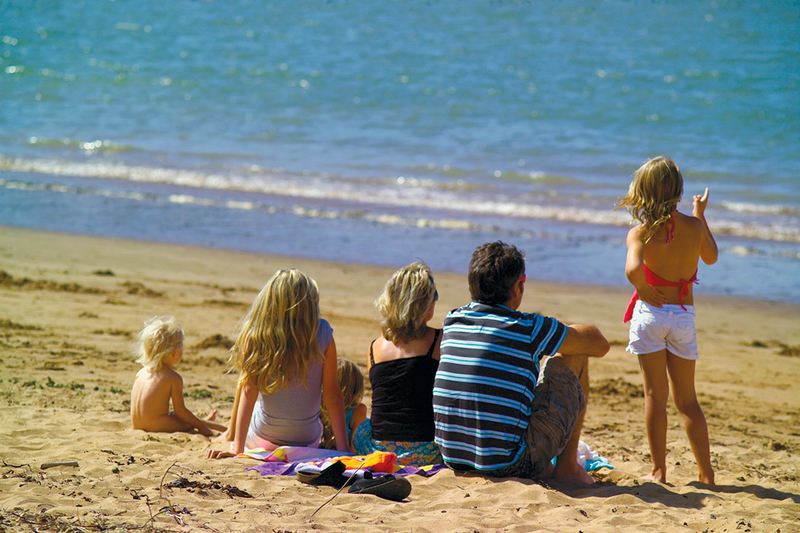 Paihia holidays are active holidays. No tour of Northland, or the North Island in fact, would be complete without exploring from Paihia. The coastal landscape is simply exceptional. Located on the Northland shore, Paihia is a base from which game fishing, swimming with dolphins, and lazy days on the beach abound. Trips out into the Bay of Islands, whether for exploration, nature or adrenaline inducingwater sports, are very easy to arrange along the seafront, and leisurely cruises leave daily from the wharf, taking in the best of local history and nature; the Hole in the Rock, Waitangi and the timeless, picturesque town of Russell. The holiday adventurer is perfectly catered for on a Paihia holiday. Renting a boat for the day, packing it with a picnic and heading out to the bay provides no end of adventure. The possibility of drifting across a pod of dolphins is an ever present excitement, and the rugged coastlines of the countless islands means that you will undoubtedly be able to uncover a hidden sandy beach where you can bask the day away in the sunshine, safe in the knowledge that there is not another soul around. Bliss. Paihia really is the jumping off spot for exploring the best of Northland. Inland, the natural beauty of Waipoua Kauri Forest or the Haruru Falls make idyllic places to walk, and the number of historic sites that surround Paihia mean that there is a vast amount of culture to absorb. This is the region where New Zealand’s history was first written, with the Treaty of Waitangi signed a few miles away (at Waitangi), and has a special place in Maori tradition. The rich history and culture remains extremely accessible, shown vividly at the Kaikohe Pioneer Village, and living still in the smaller towns, including Waitangi (Waitangi Treaty Grounds are just a 25 minute walk from Paihia) and Whangaroa. In the evenings, Paihia comes alive again. This is the social centre of the Bay of Islands, and there is always something going on. Whether a live band in a local bar, a party on the beach or a local food festival, the seafront is always a hive of activity. Excellent restaurants and lively bars mean that a hard day of activity is soon washed away with exquisite food and fine wine.